Physical Dimensions 19 (48.26 cm) W, 12.5 (31.75 cm) D, 7 (17.78 cm) H.
Start-up Time < 1.0 second typical. FM Signal to Noise 16 bit quantization (96 db) below +75 KHz deviation at 400 Hz. 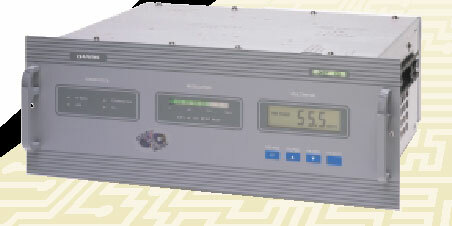 Measured in a DC to 100 KHz bandwidth with a 75 microsecond de-emphasis. DIN A weighting does not exhibit the subsonic noise associated with analog exciters. THD 16 bit linearity (96 dB or 0.016% THD) at 400 Hz.